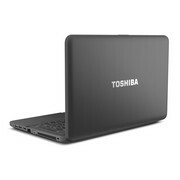 The Toshiba Satellite C855D-S5104 is an incredibly low-priced 15-inch laptop that performs like an incredibly low-priced laptop. The Toshiba Satellite C855D-S5104 is a budget-class 15-inch laptop offering sluggish performance and a stingy feature set, but it'll give you five plus hours of unplugged computing. 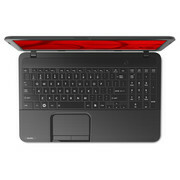 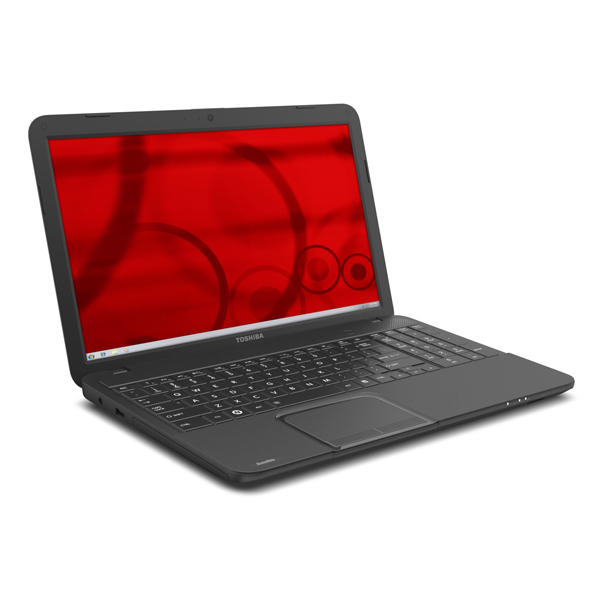 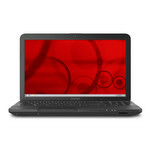 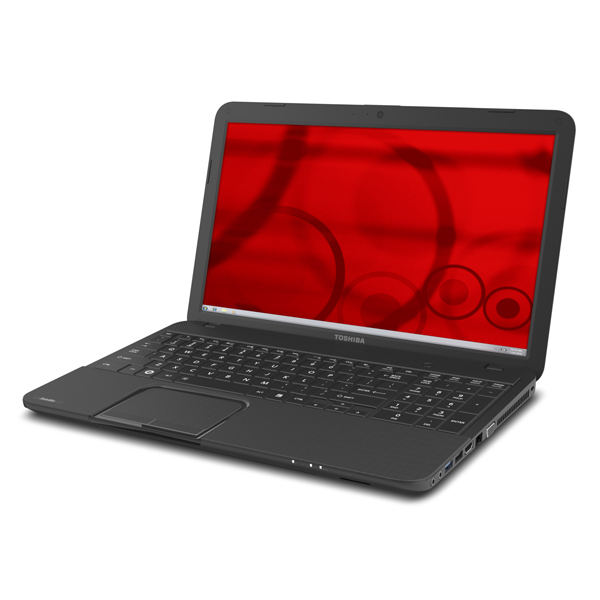 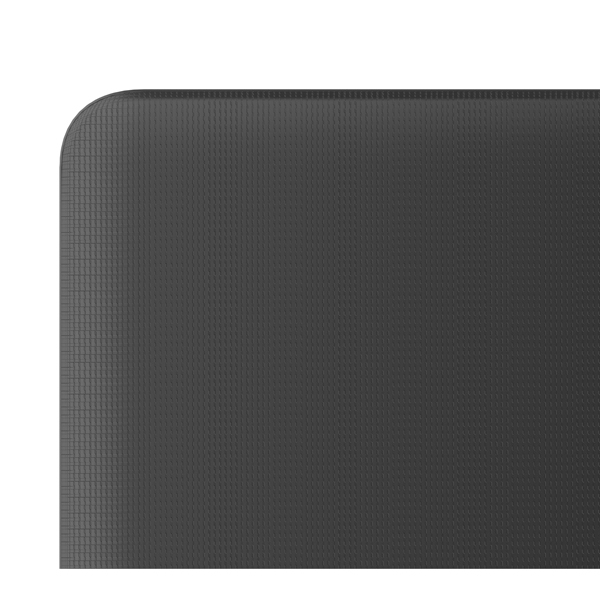 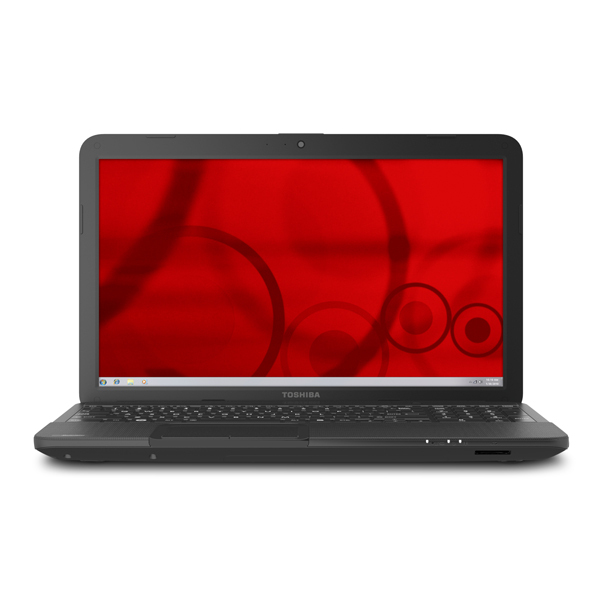 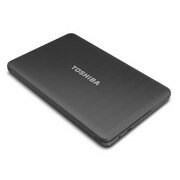 At $270, the Toshiba Satellite C855D-S5104 is a decent deal, but it's far from a great deal. 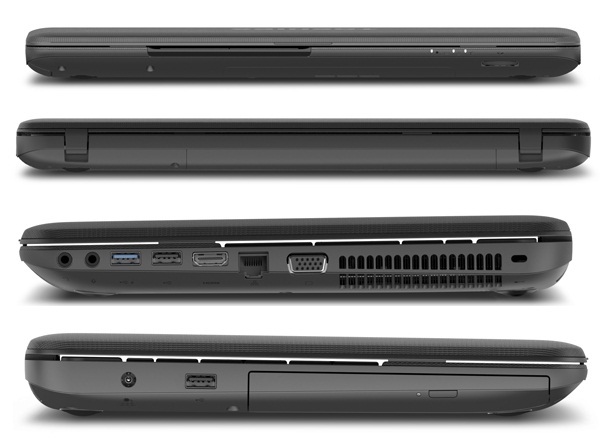 Its AMD E-300 processor can't match the performance of similarly priced Intel-based laptops, and it comes up way short in terms of features. If you need a cheap laptop for Web browsing, emailing, and using Facebook, it will fit the bill, However, our Editors' Choice, the Dell Inspiron 15 (I15RV-6190BLK), offers better performance and more features for right around the same price.